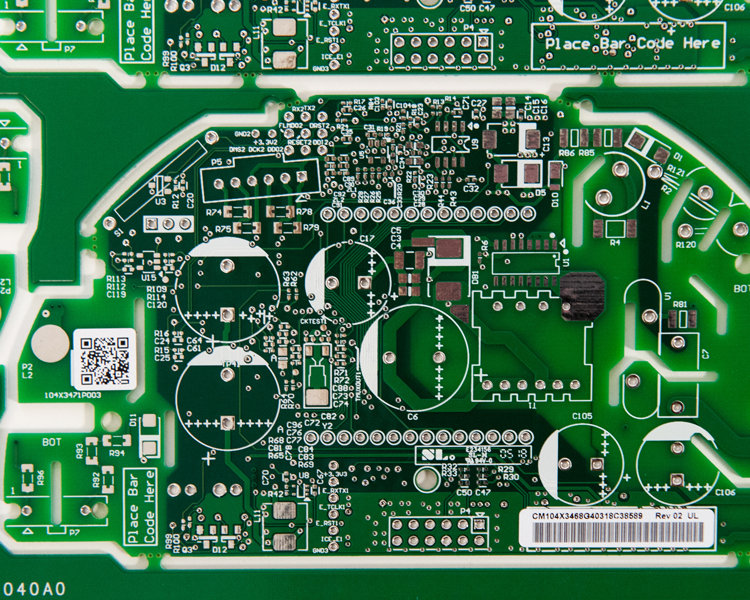 The LABEL module is designed to print and apply a large variety of labels on bare PCB’s or on top of components of assembled PCBs. 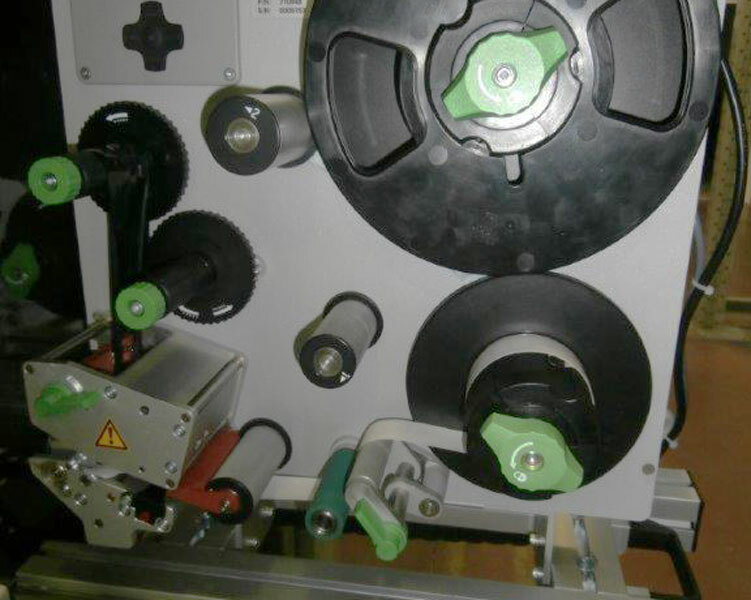 The position and content (text, number, etc…) of the labels is easily programmable via windows based software. 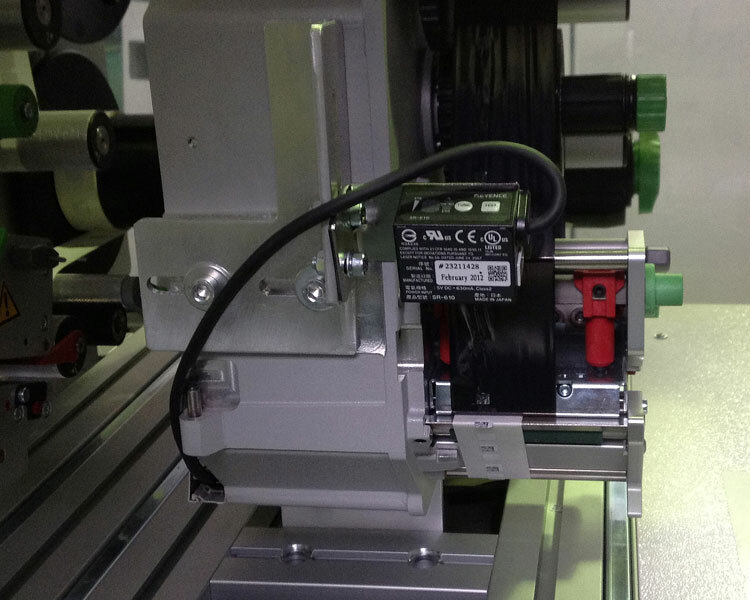 The system uses a brushless motor to apply labels in the desired position and angle. 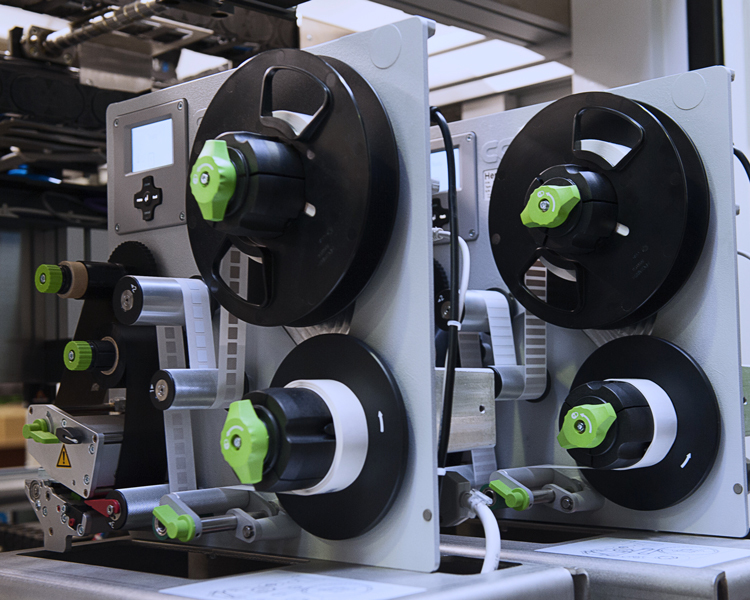 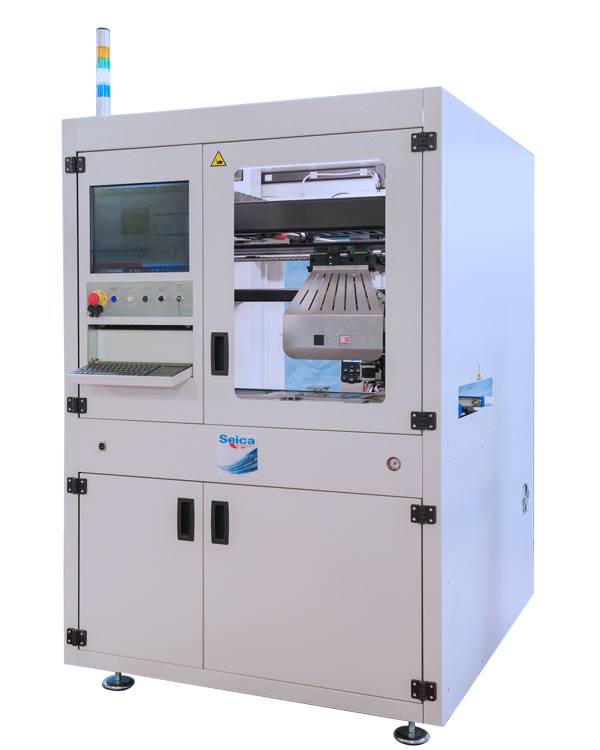 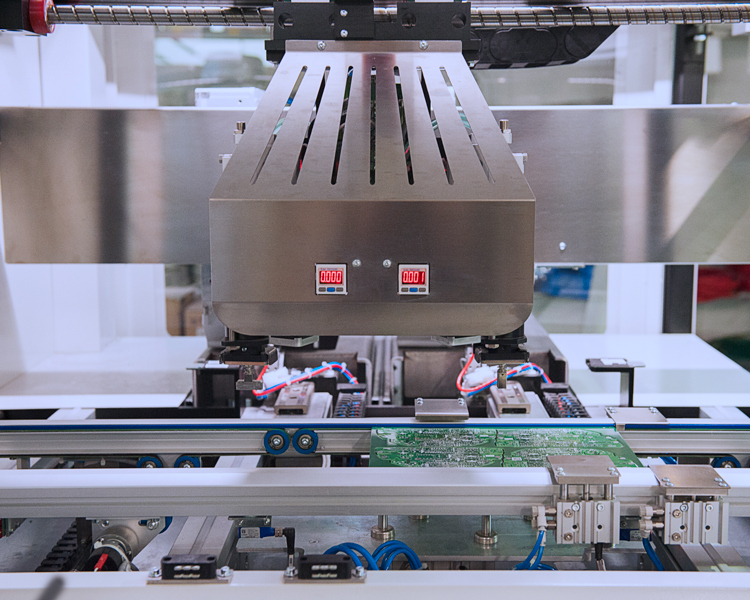 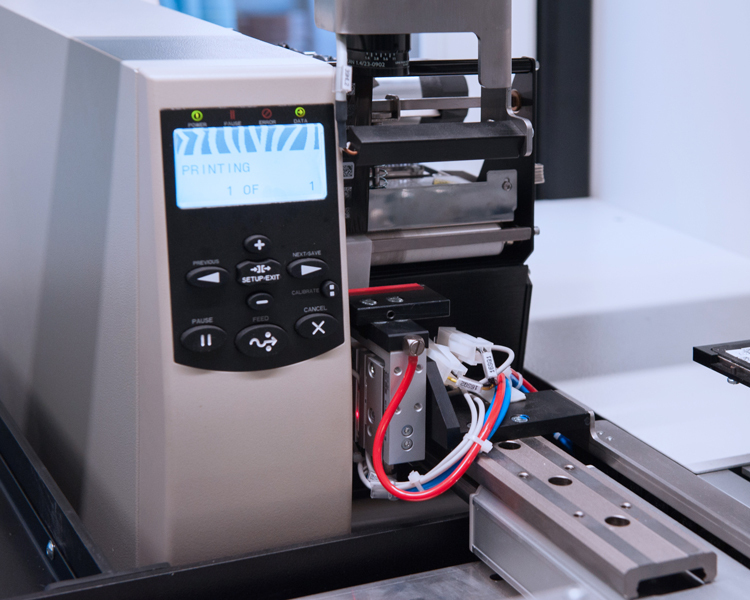 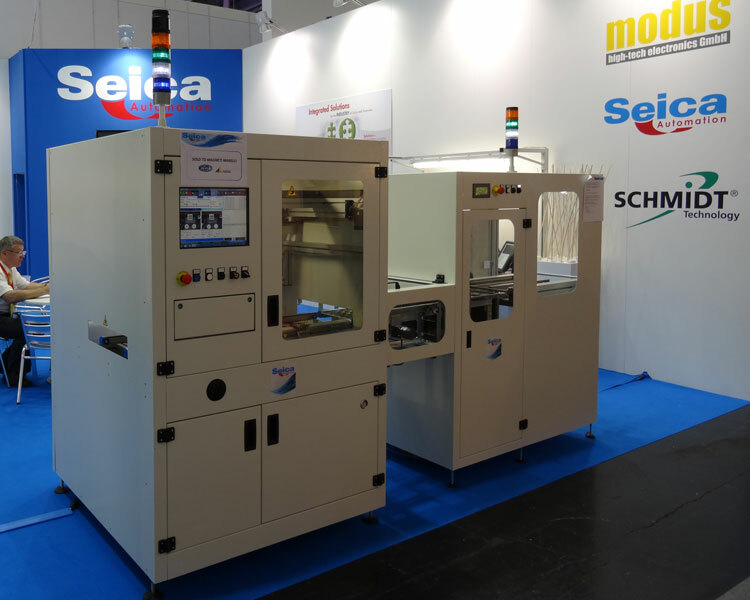 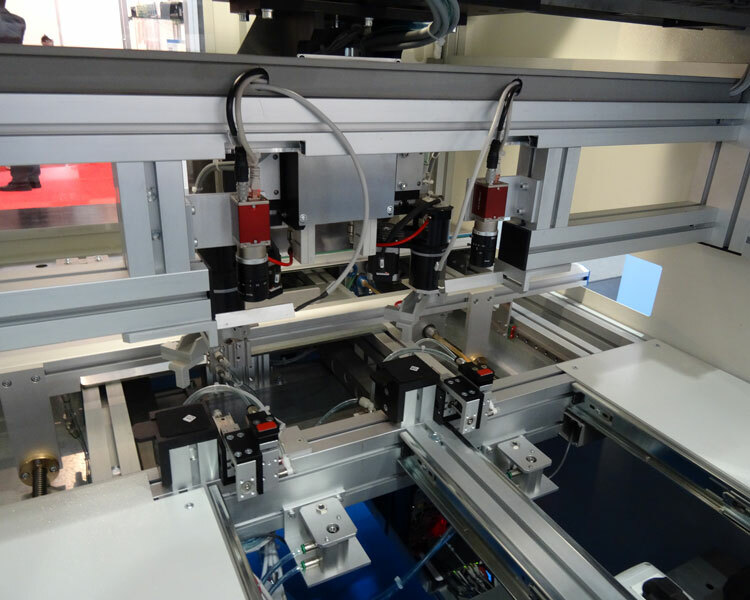 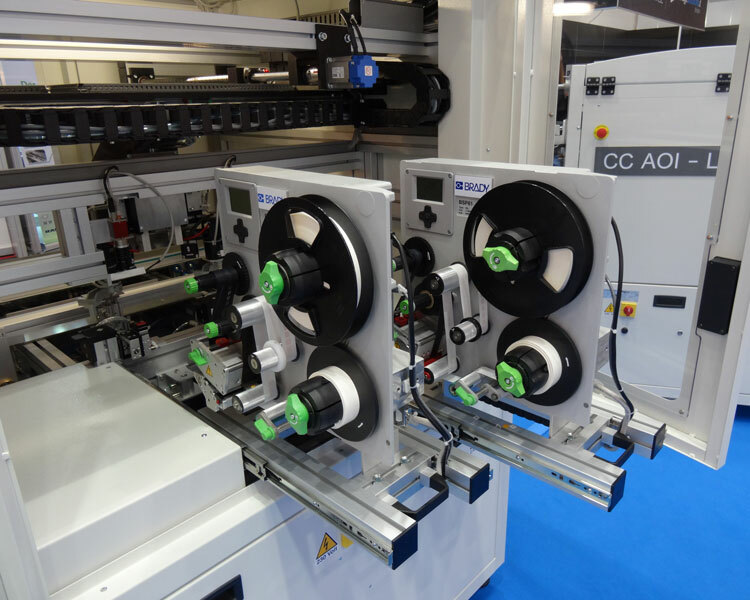 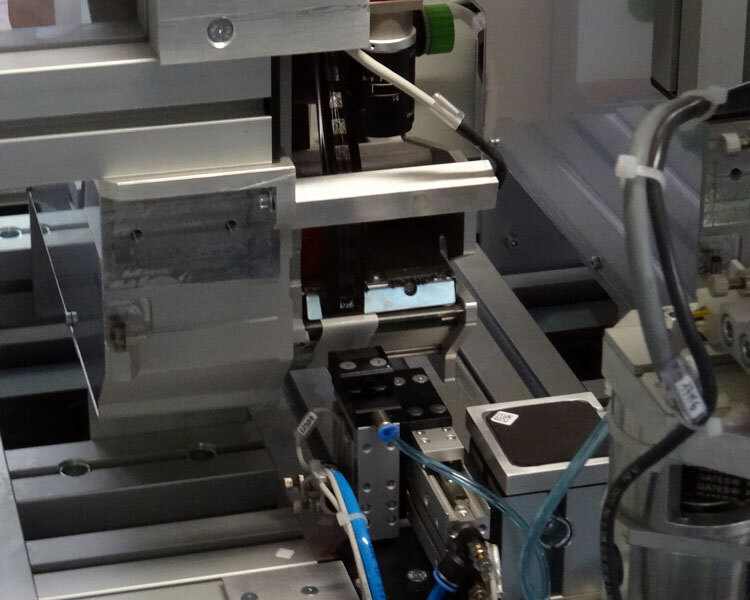 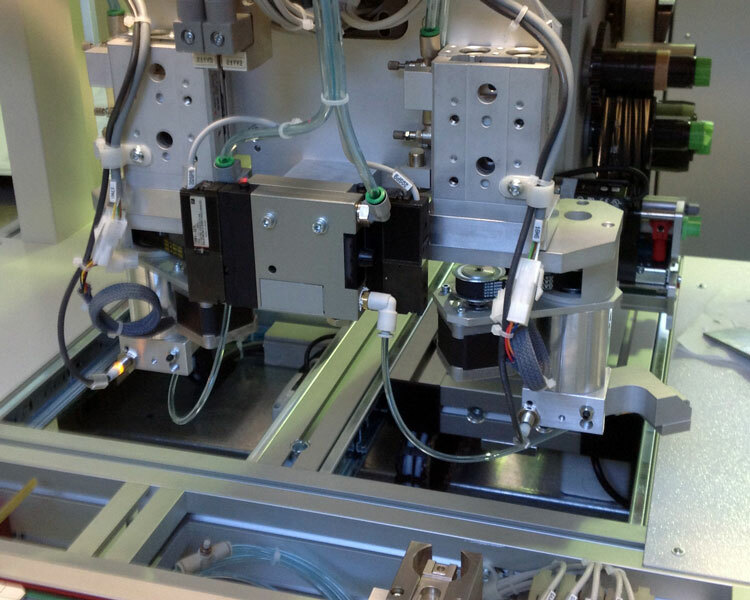 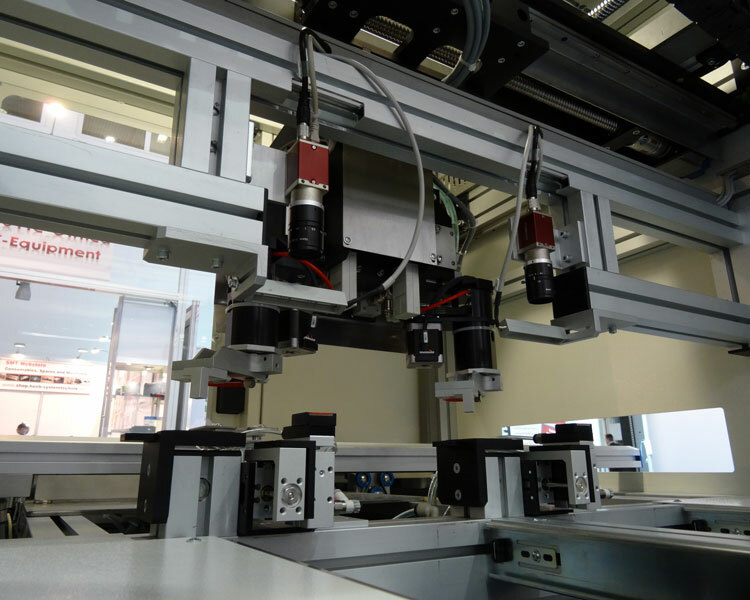 The system can print and apply a label on a PCB or components. 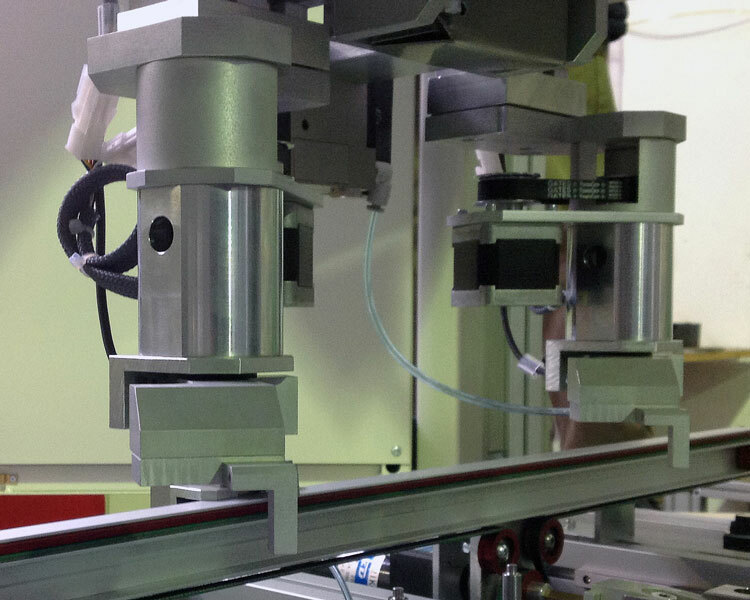 Recipe can program positions and text for labels. 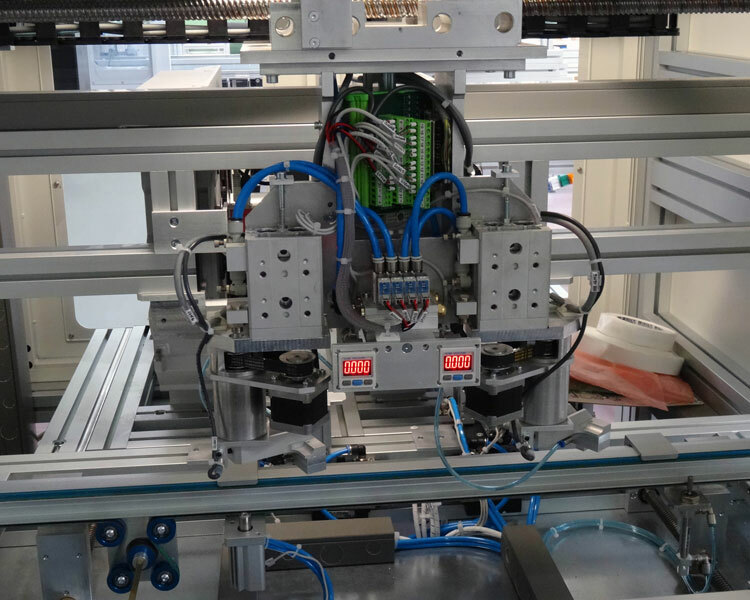 Cartesian robot will take the label and put on PCB. 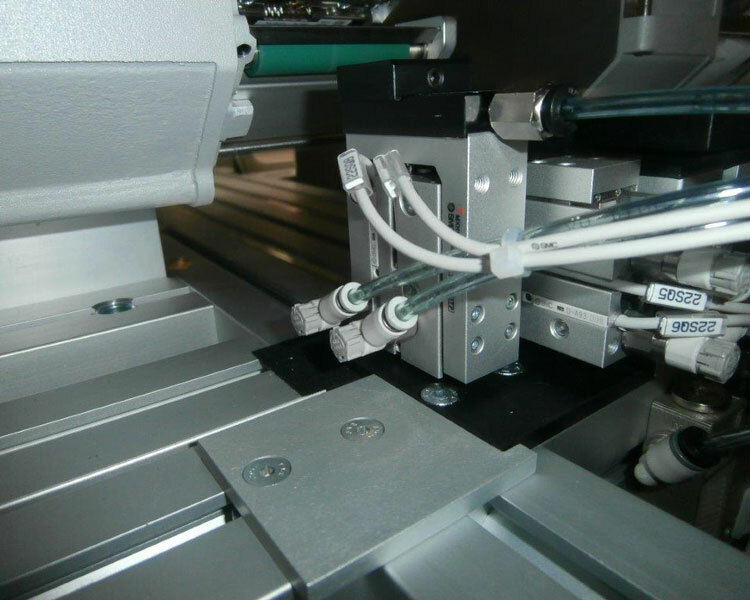 Optional Barcode or Camera can be applied to Printer or placing Head. 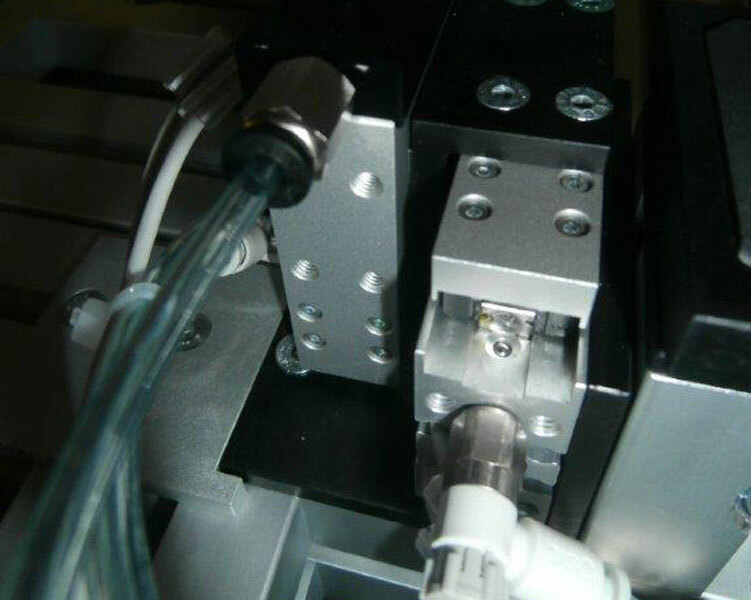 Multiple allocation can be permitted. 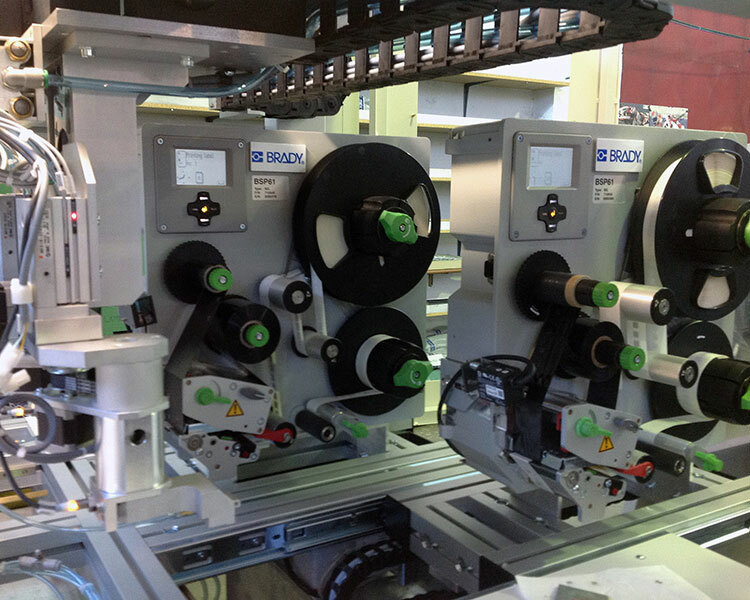 Software interface for CAB / BRADY label printer (Codesoft™) included. 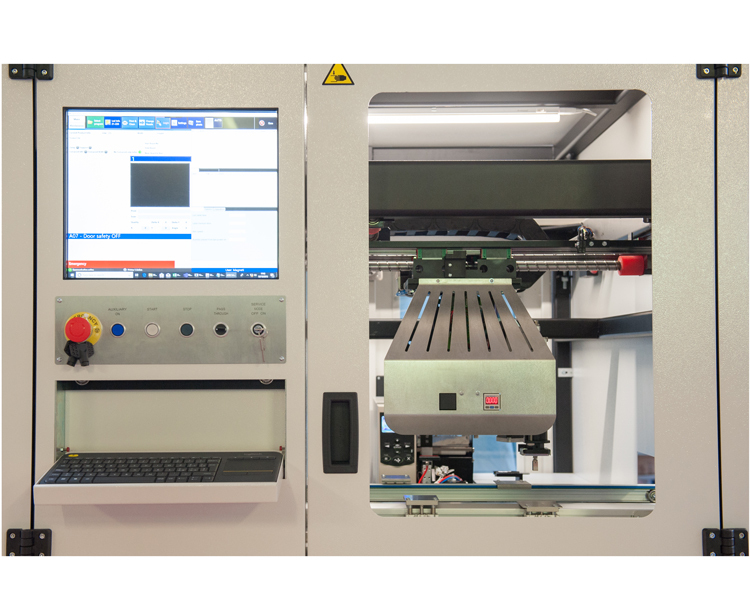 FIS not included (Factory Interface Software).